White Earphones, standard small stereo earphones, with high quality stereo cable and connector. 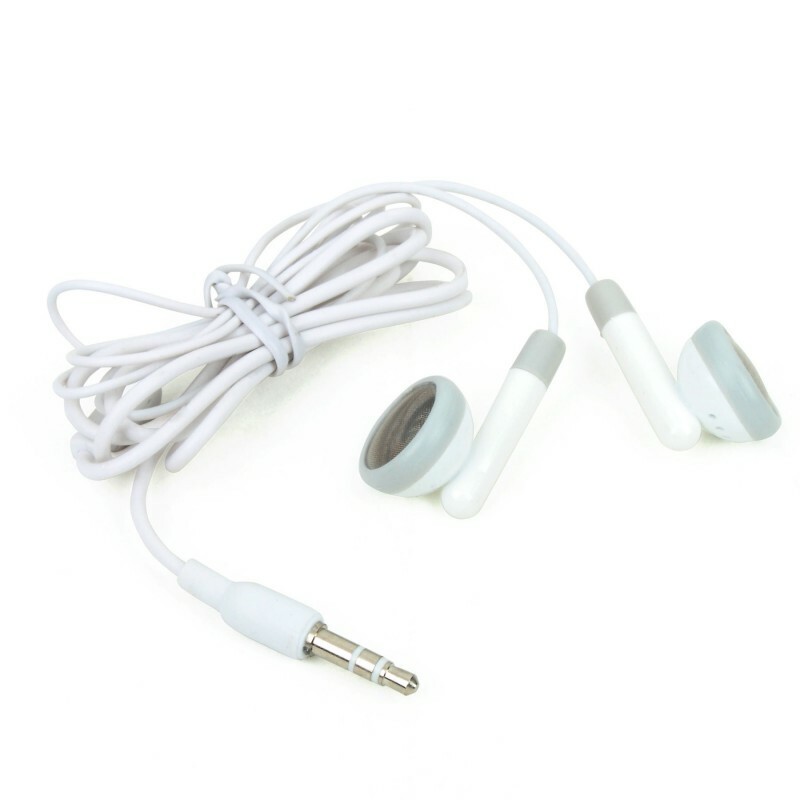 They come in standard size and comfortably fit into ear. They are compatible with all of mikroElektronika mikromedia and multimedia boards.